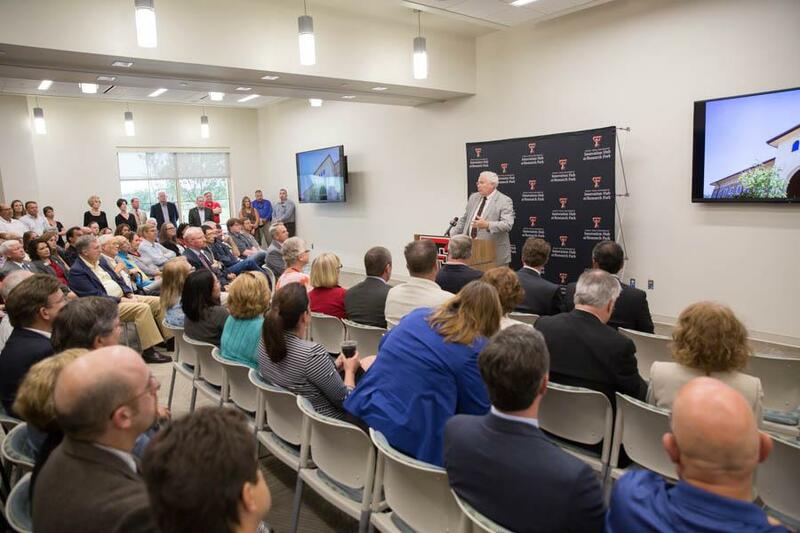 The new facility will promote collaborative research and entrepreneurship between the university and the business community. 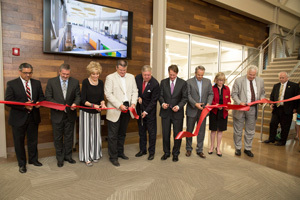 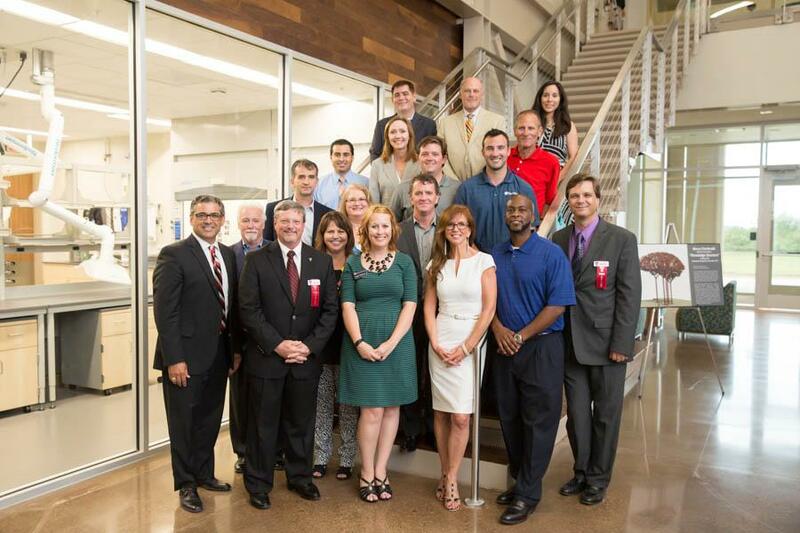 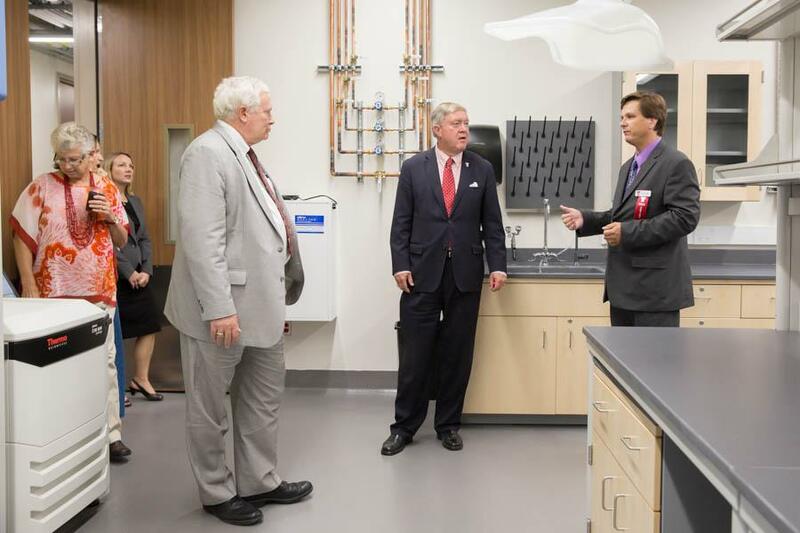 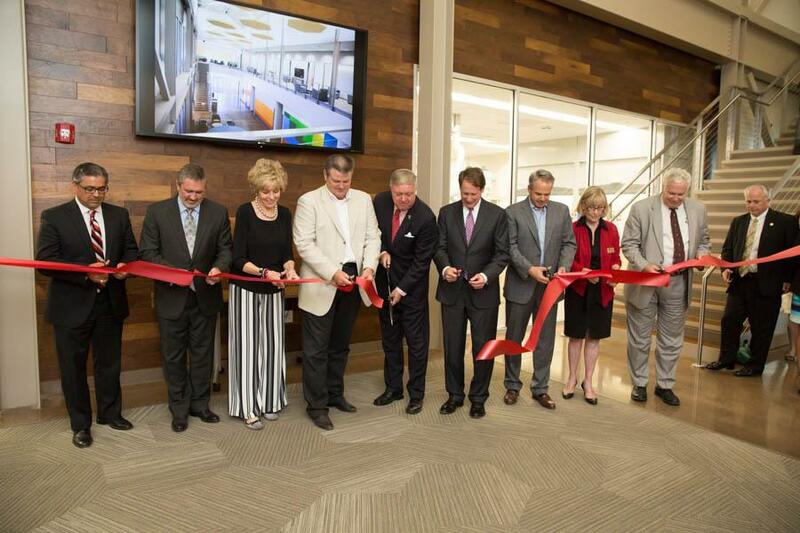 Texas Tech University on Wednesday (Aug. 5) officially opened the Texas Tech University Innovation Hub and Research Park with a ribbon cutting ceremony at the facility. 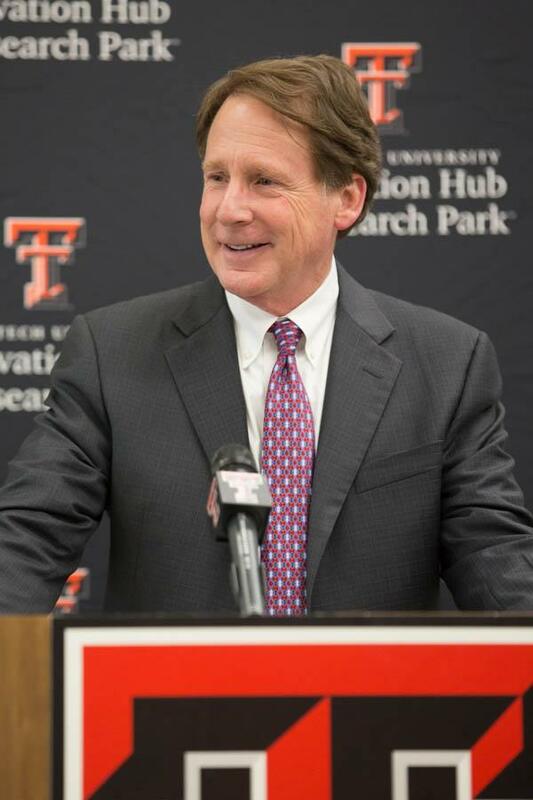 The 40,000-square-foot, $29 million facility near the corner of Fourth Street and Quaker Avenue will promote entrepreneurialism, innovation and partnerships between Texas Tech and Texas Tech Health Sciences Center and business communities to further research efforts in a myriad of areas. 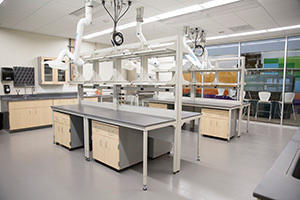 The Leadership in Energy & Environmental Design (LEED)-certified facility will have both traditional laboratories and computer visualization facilities. 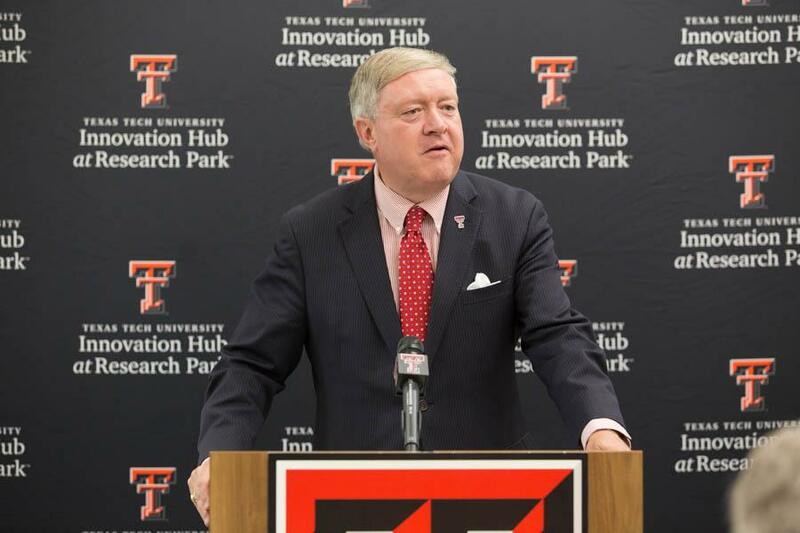 The Innovation Hub and Research Park is a critical component in Texas Tech's push toward becoming a major and innovative national research university as well as a key piece of the economic and academic landscape in West Texas. Individuals, groups or businesses can lease space in the facility to conduct research, making it separate from the rest of the Texas Tech campus and specifically designed so that outside factors, such as air quality or traffic on nearby streets, will not affect experiments or research being conducted inside. 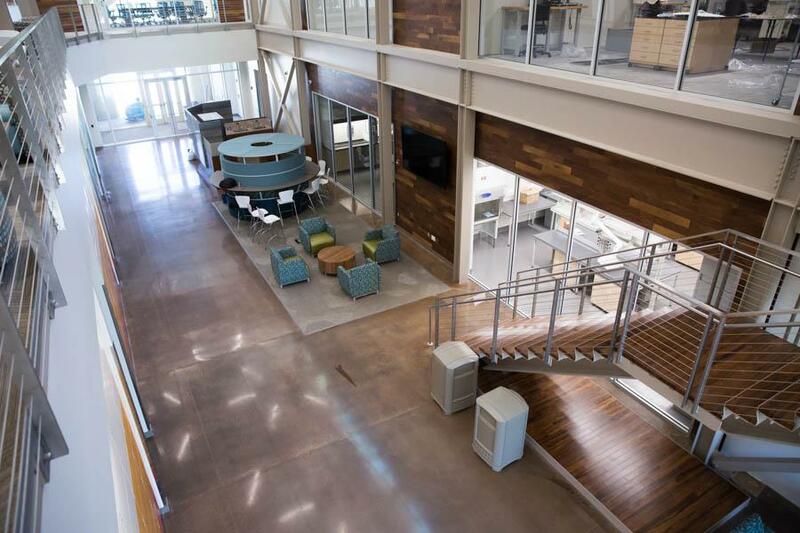 One company has already committed to moving into the facility. 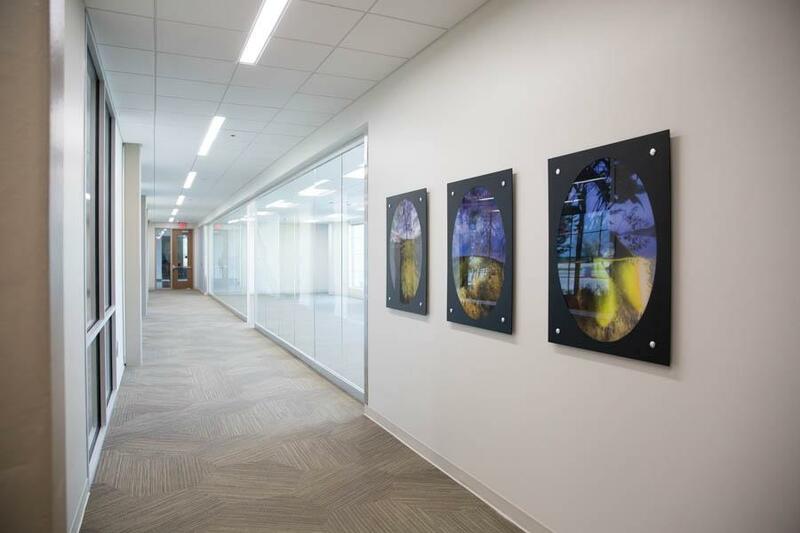 Chromatin, an agbiotech company headquartered in Chicago dedicated to uncovering solutions to some of the biggest global agricultural issues today, will move its research and development team to the Innovation Hub, creating approximately 12 new jobs. 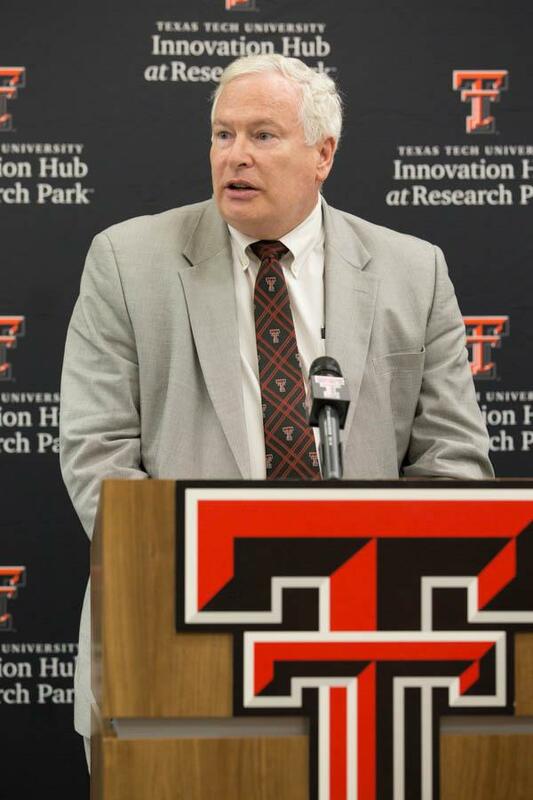 Kinetic Accelerator, Innovated by Texas Tech also will move into the Research Park. 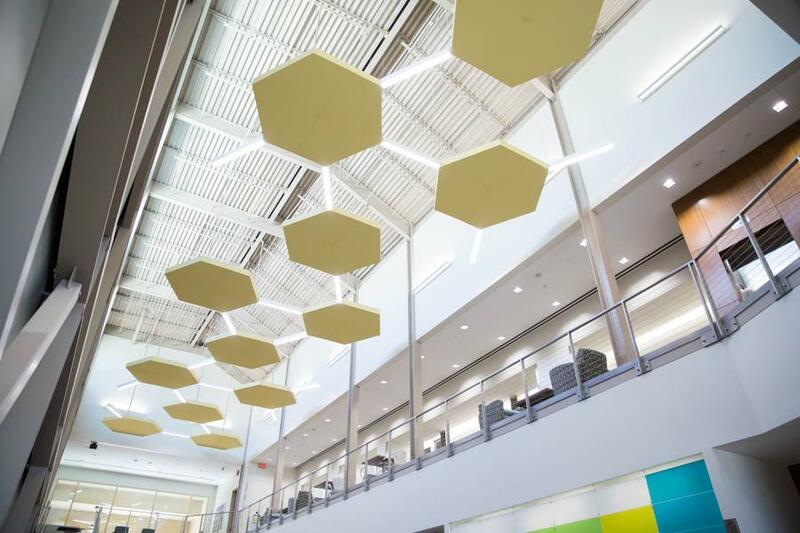 Kinetic helps launch startup companies and uncovers licensing opportunities based on innovative technologies developed from research labs at Texas Tech, NASA and elsewhere. 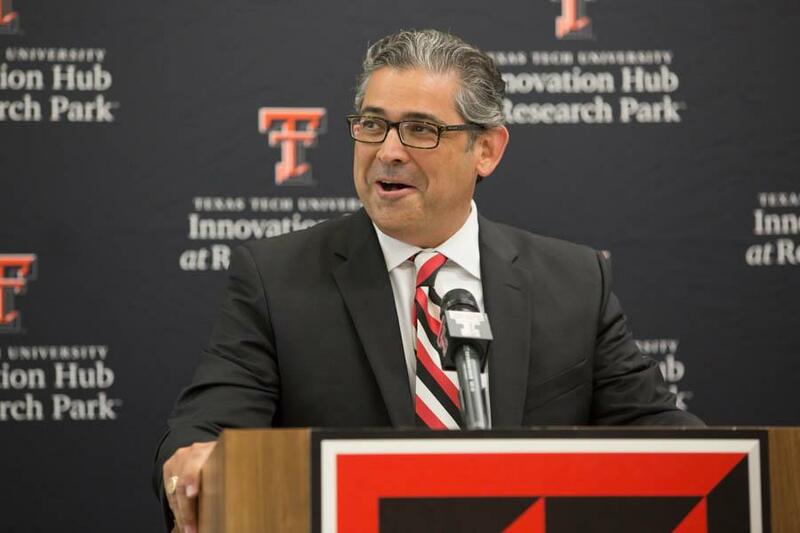 Texas Tech also has created the Texas Tech Innovation, Mentorship and Entrepreneurialism (TTIME) organization, which also will be housed at the Research Park. 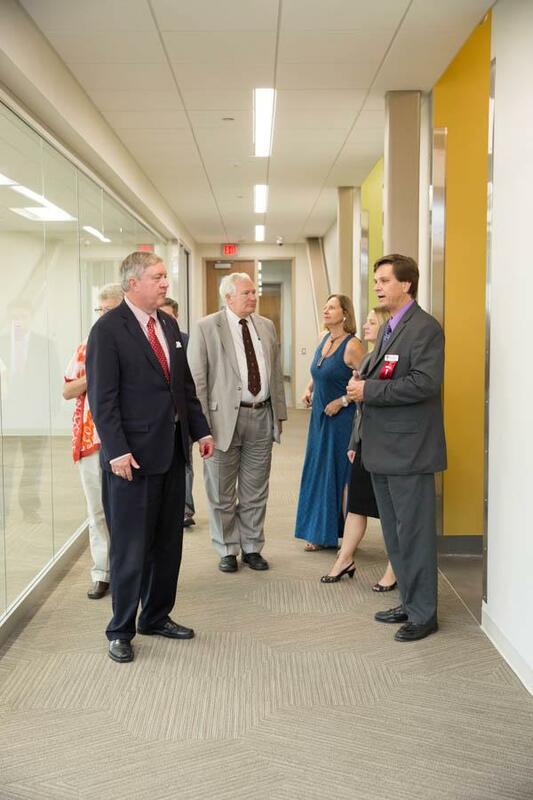 TTIME is committed to assisting students in developing entrepreneurial ideas. 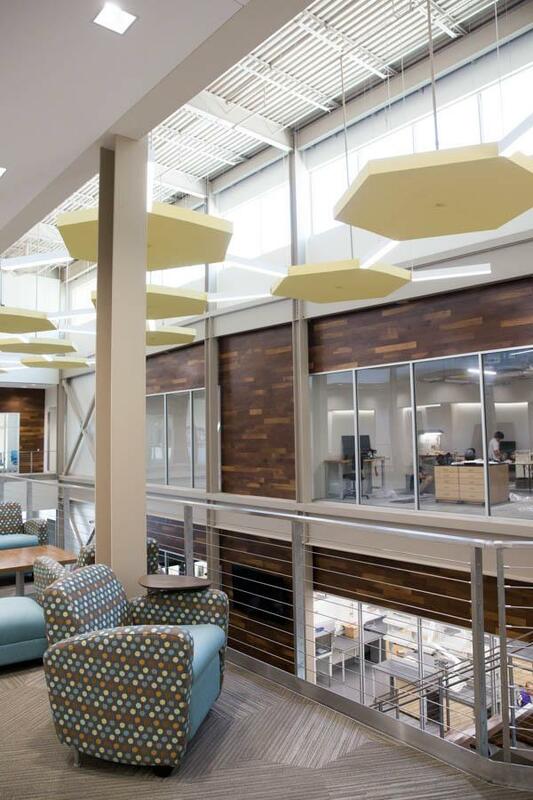 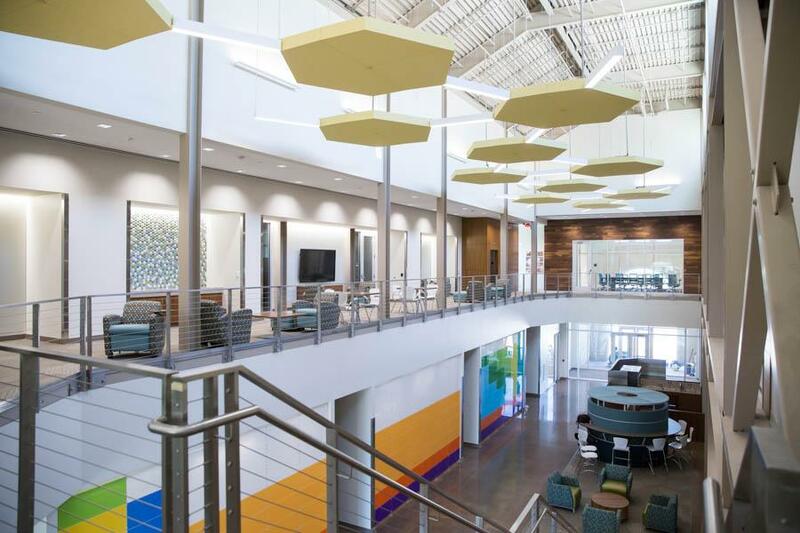 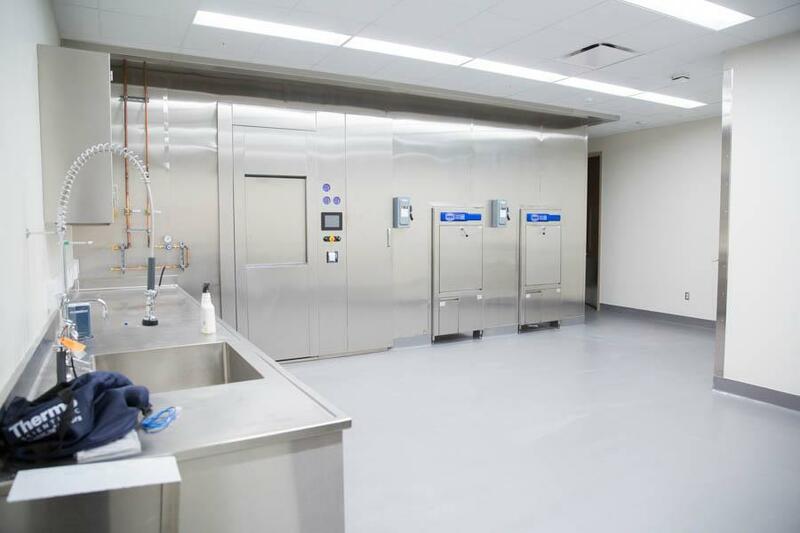 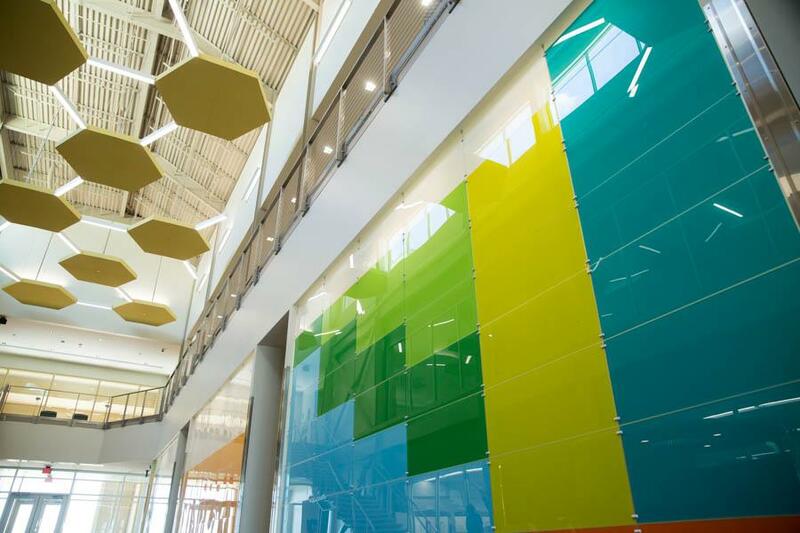 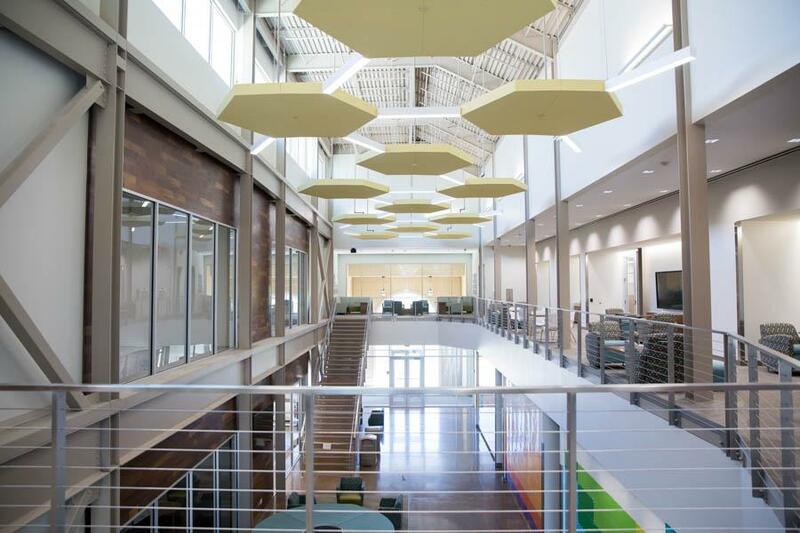 According to Michael Molina, Texas Tech University System vice chancellor for facilities, planning and construction, the finished product is a cutting-edge, technically advanced facility that will be both academic and attractive to the private sector. 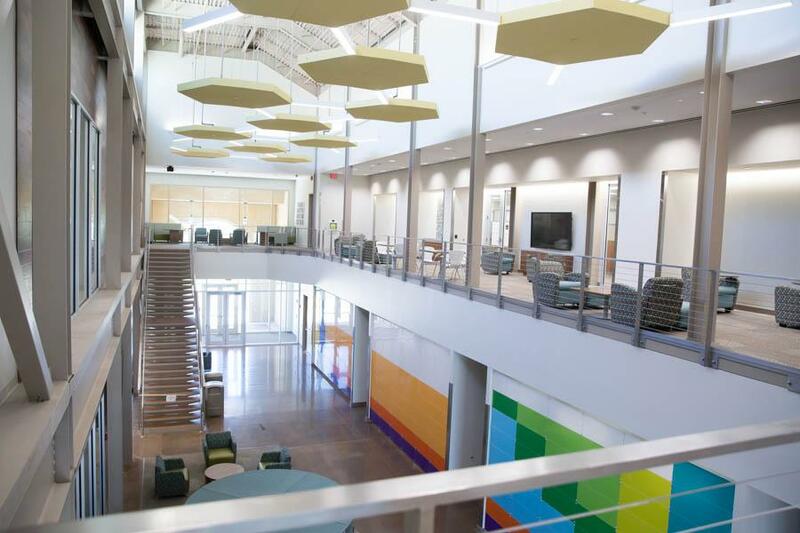 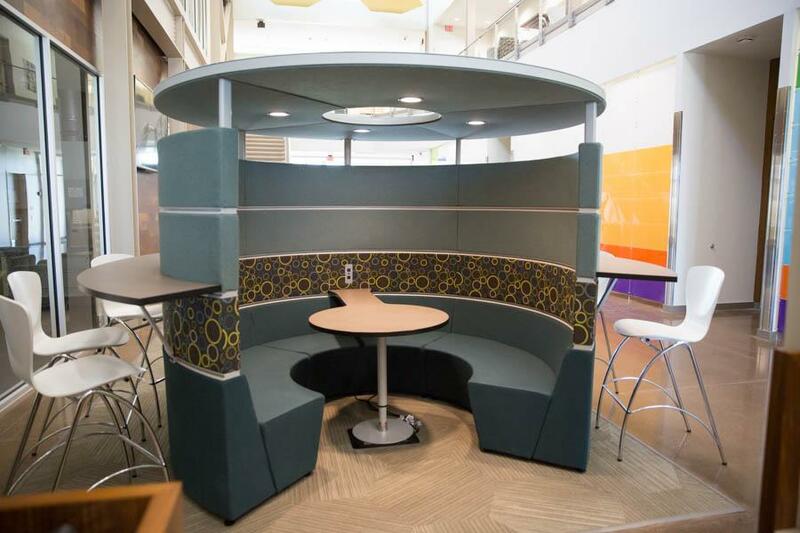 The Innovation Hub and Research Park includes a common space for research programs that promotes entrepreneurialism and innovation, space for public-private partnerships and an incubator/accelerator for new startup businesses. 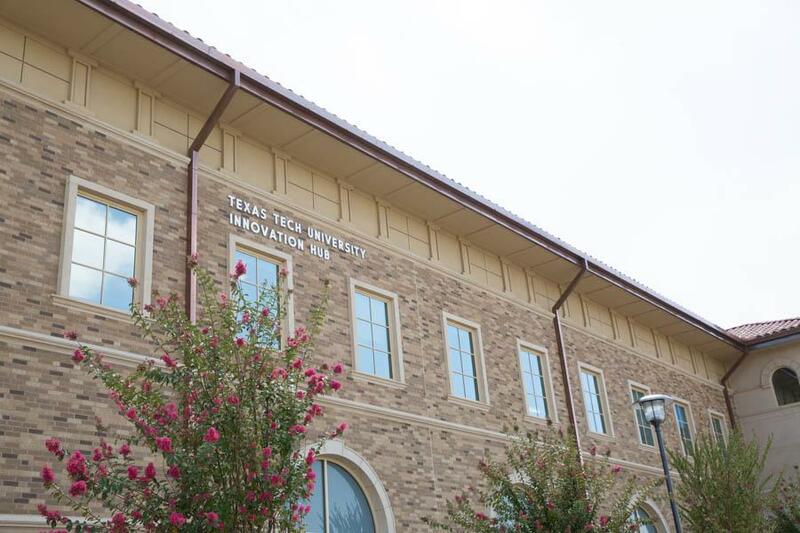 The Office of Research Commercialization is an office of the Texas Tech University System. 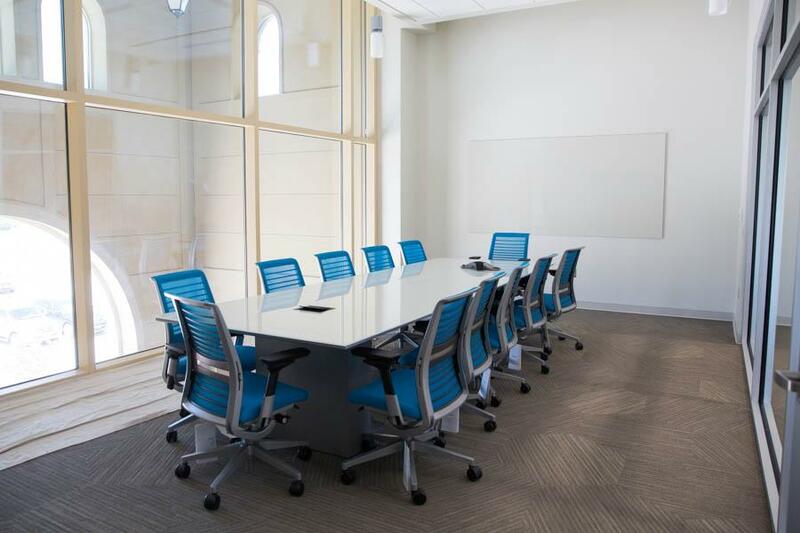 The objective of the ORC is to form strategic alliances to bring new products, ideas and concepts to the marketplace utilizing professional research, legal and commercialization services and unparalleled integrity. 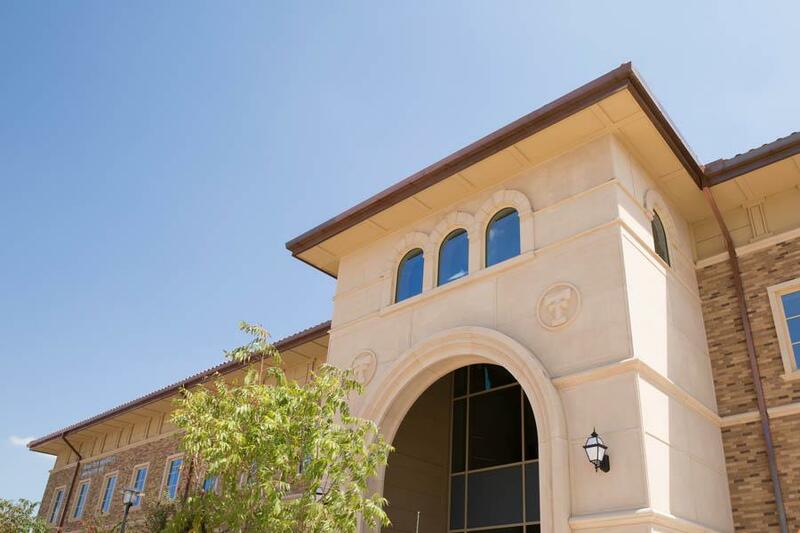 The ORC serves the entire West Texas region. 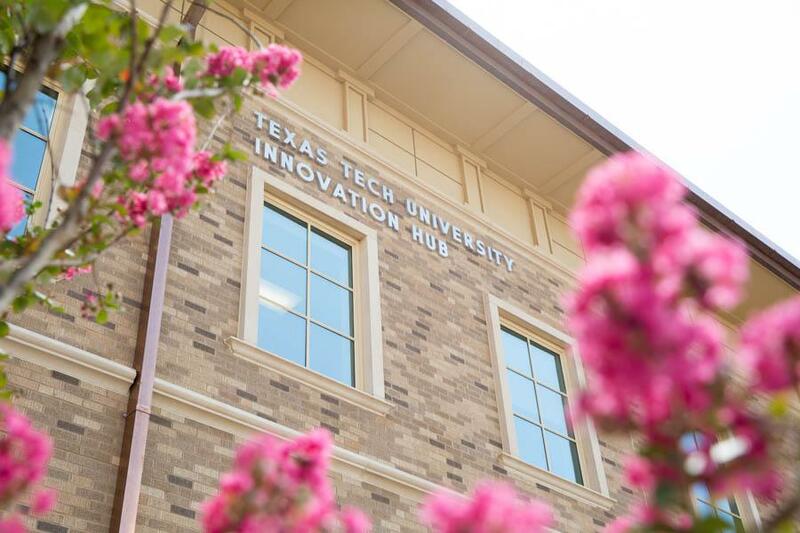 If you are an inventor, investor, or just interested in learning more about technology commercialization, visit our web site for more information or call (806) 742-4105.